Need A Solution? Email Us. Nothing should be more important than you getting a job done on time. That means getting the right equipment there when you need it. Be dynamic and capable to respond to 1000 little things to make for a great client experience. Deliver services to reduce costs, speed operations and free resources. 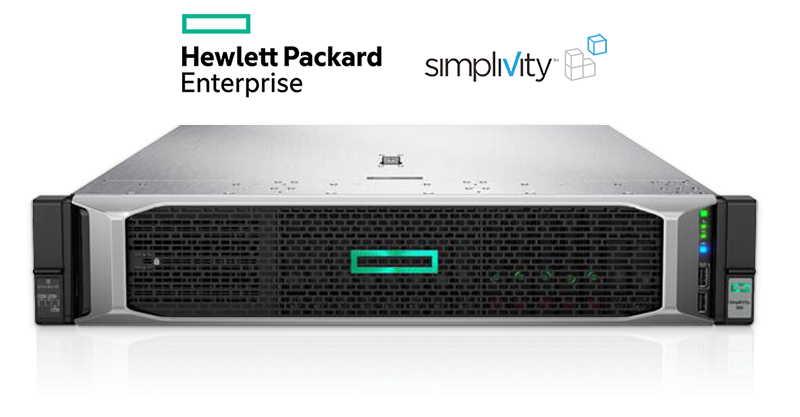 HPE Simplivity 380 name CRN's Hyperconverged Infrastructure Product of the Year! Hewlett Packard Enterprise (HPE) SimpliVity 380 hyperconverged solution has been awarded CRN’s 2017 Product of the Year award in the hyperconverged infrastructure category! CRN chose 20 top technology categories from the IT industry to award Products of the Year and judging was done by those who work directly with the products to solve problems for their customers. HPE SimpliVity was chosen as the winner out of five product finalists. The award was based on how the solution was rated in terms of technology, revenue and profit opportunities, and customer demand. Forbes kicked off the month of March with its annual list of richest people on the planet. Of course, many of those with the deepest pockets found their fortune in the tech industry. Many of the names may look familiar, while others may be a bit of a surprise. The Raspberry Pi’s very existence can be chalked up to creativity. Ebon Upton and the Raspberry Pi Foundation created the $35 mini-PC to inspire students to learn computer science and enable tinkerers to dream up wild projects without breaking the bank. In honor of Pi Day—March 14, or 3/14—and the recent release of the Raspberry Pi 2, we’re basking in 10 of the most creative, surprising, and downright interesting Raspberry Pi creations. © 2008-2015 Partner One Technologies LLC. All rights reserved. Partner One Technologies LLC is a multi-platform business partner of IT infrastructure products and services, including servers, storage, networking, software, support contracts, desktops and mobile computing solutions.